2 images. 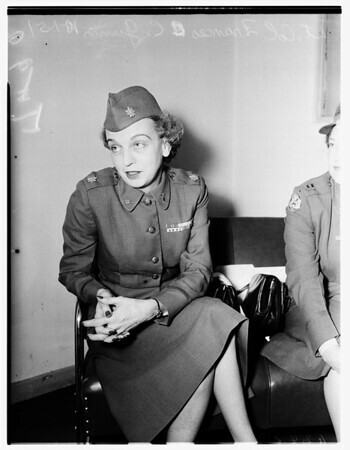 Army Nurse Interview, 01 October 1951. Lieutenant Colonel Francis C. Gunn (Chief Nurse of 6th Army ).